New York City, 1976. Meet Regan and William Hamilton-Sweeney, estranged heirs to one of the city's great fortunes; Keith and Mercer, the men who, for better or worse, love them; Charlie and Samantha, two suburban teenagers seduced by downtown's punk scene; an obsessive magazine reporter and his idealistic neighbor--and the detective trying to figure out what any of them have to do with a shooting in Central Park on New Year's Eve. 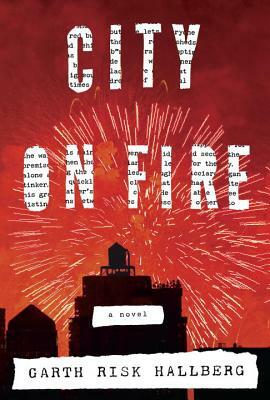 City on Fire is an unforgettable novel about love and betrayal and forgiveness, about art and truth and rock 'n' roll: about what people need from each other in order to live . . . and about what makes the living worth doing in the first place.